DrainGel™ is used in restaurants, hotels, homes and other food preparation facilities often experience sanitation problems associated with the organic material that accumulates in drain lines, cracks and crevices, and other non-drain sites. These problems include noxious odors and slow drains. 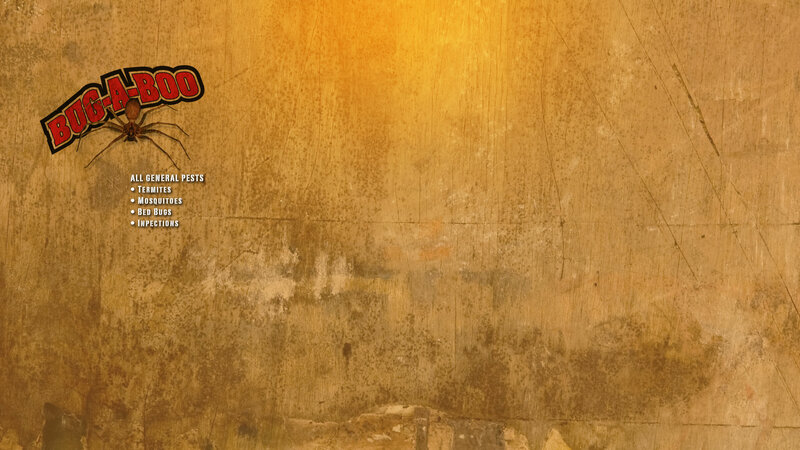 The most effective method of correcting these problems is to remove the organic material. Treating these problems with ordinary drain cleaners, hot water, detergents, bleach, or ammonia is ineffective. 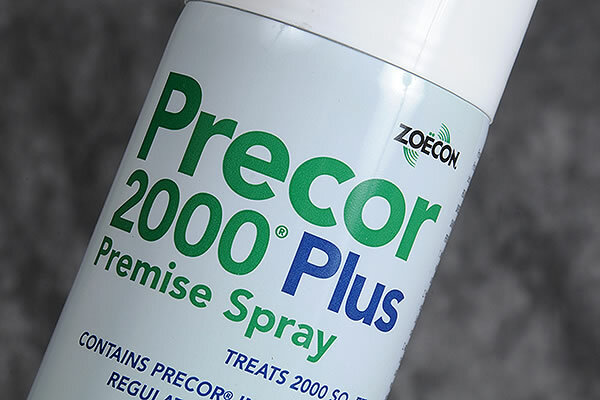 The most effective solution is the use of a highly concentrated biological product with specially selected bacteria strains. 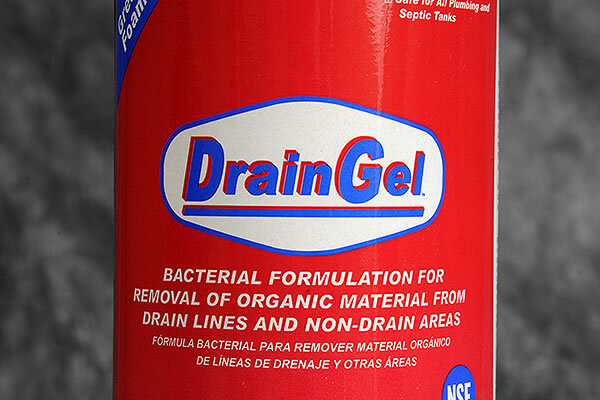 DrainGel™ is a highly-concentrated gel which clings to the sides of drains and pipes. DrainGel™ can also be easily sprayed into cracks and crevices and onto hard-to-access non-drain sites. DrainGel™’s formulation incorporates specialized microorganisms in combination with biological support ingredients and essential growth factors. This unique formulation promotes improved performance in degradation of organic materials in both aerobic and anaerobic environments. 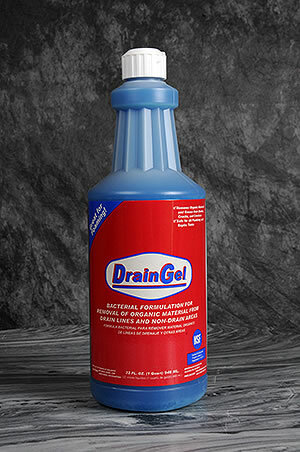 DrainGel™ is also specifically designed to block the production of odors frequently occurring in drain lines, sewer lines and grease traps. Store in cool, dry place. Avoid inhalation, wash hands after contact, and avoid eye contact.